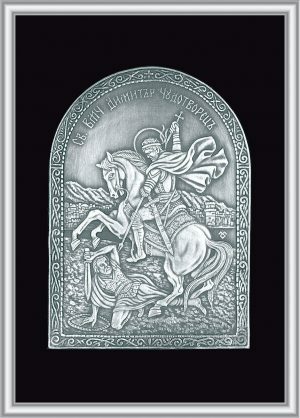 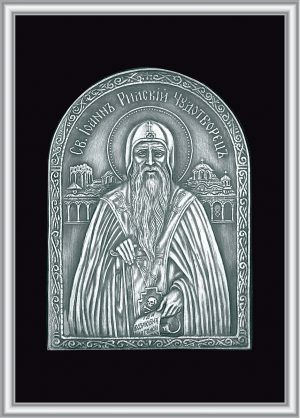 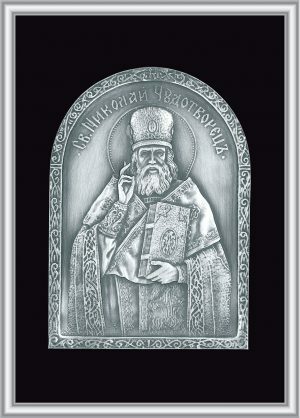 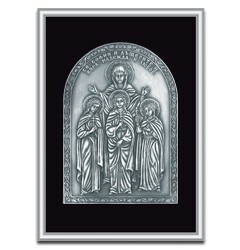 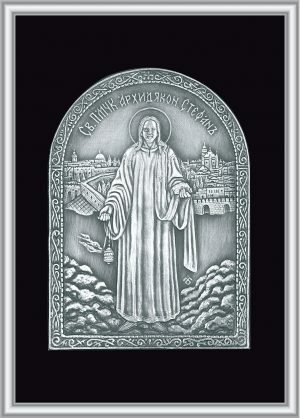 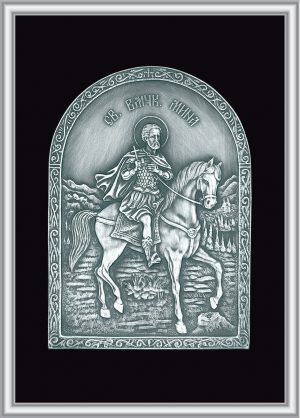 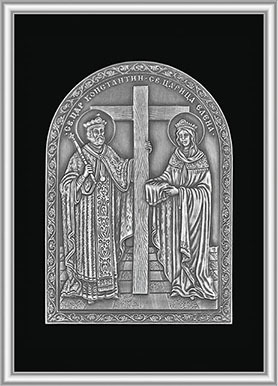 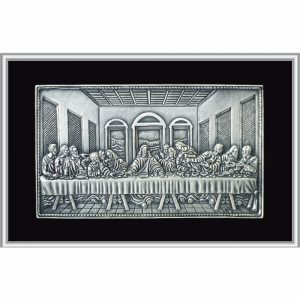 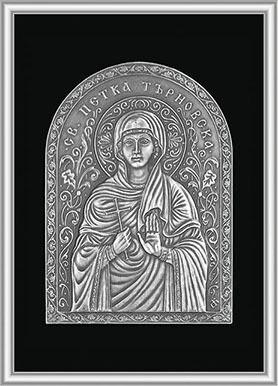 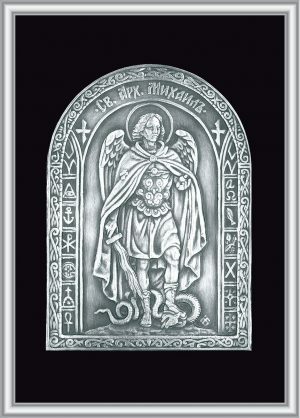 Plaque icons, silver coated brass, noble patina silver – price 30 lv. 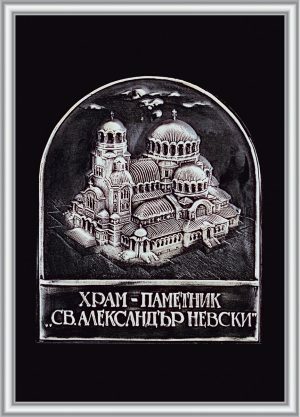 including VAT, price for 12+ pcs. 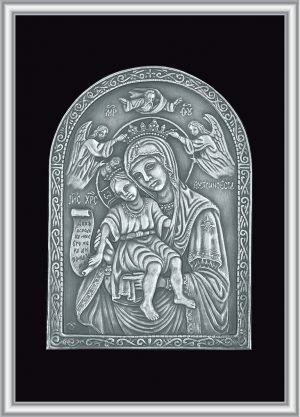 25 lv/pc including VAT, free text engraving on back of frame for 1 pc.